Three bedroom house which has been recently renovated. A beautiful home located in a quiet location. 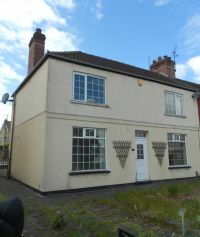 Fully renovated three bedroom house with fitted kitchen and spacious living room. 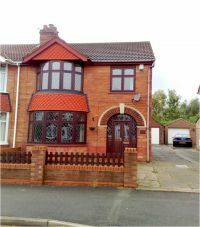 Three bedroom property in a popular location. 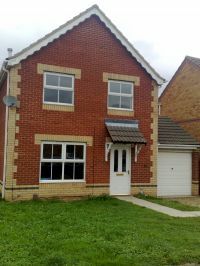 Three bedroom house with fully fitted kitchen and two reception rooms.